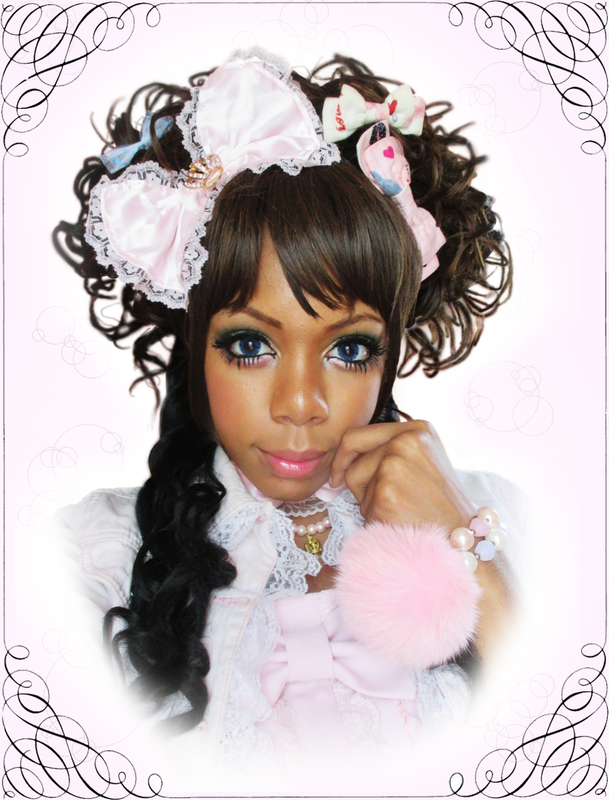 Tokyo Kawaii TV in NYC! 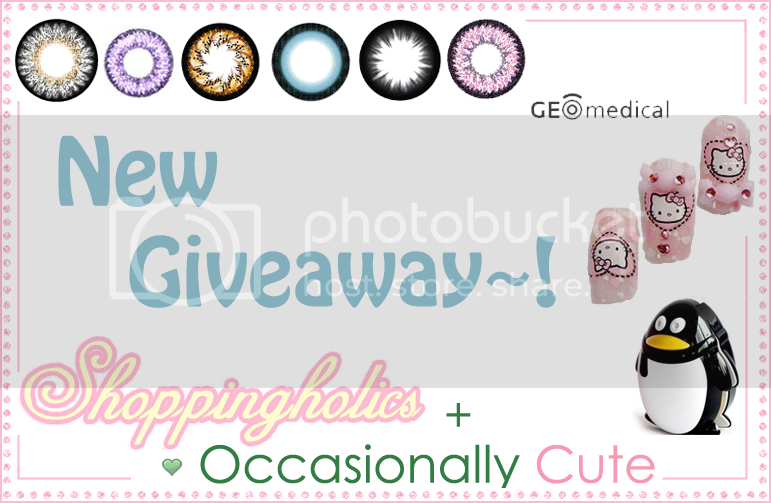 This one blogger is doing some closet-cleaning and is giving away a -buttload- of unused circle lenses, BB Cream samplers and makeup brush guards. It's kind of complicated for me to join, since I don't have a Wordpress to do all the instructions, but the prizes are pretty good!